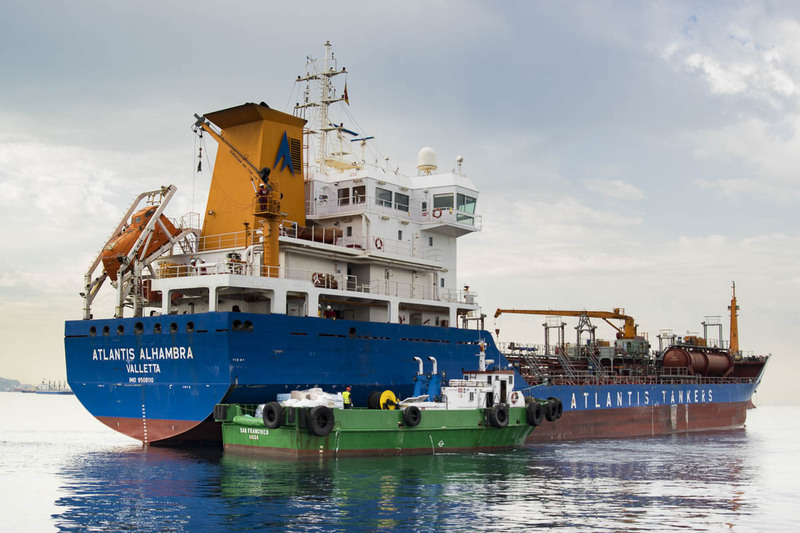 Gabarras & Servicios began operations in 1981, when the members of Varadero Isla Verde (administrative concession) of the Port of Algeciras, decided to adapt and transform two boats, which then goes offering to the shipping agents of the bay, to perform both personnel and provisions delivery and transport to anchored vessels.. 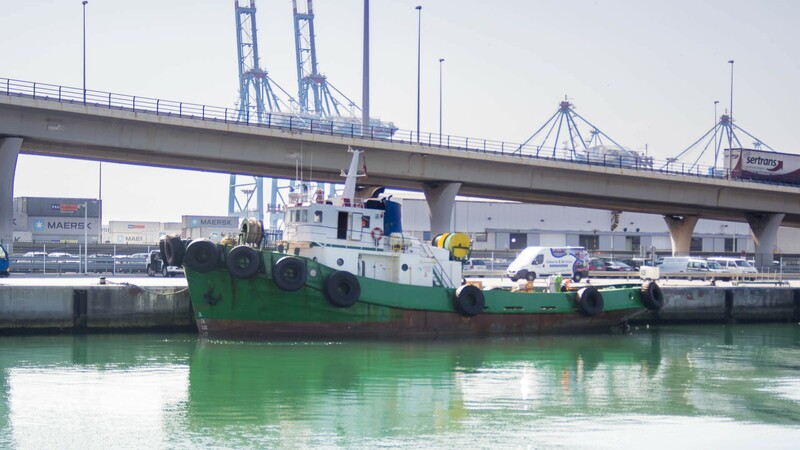 Experience with the reform of our boats helps to start a new activity as ship repairs workshop. 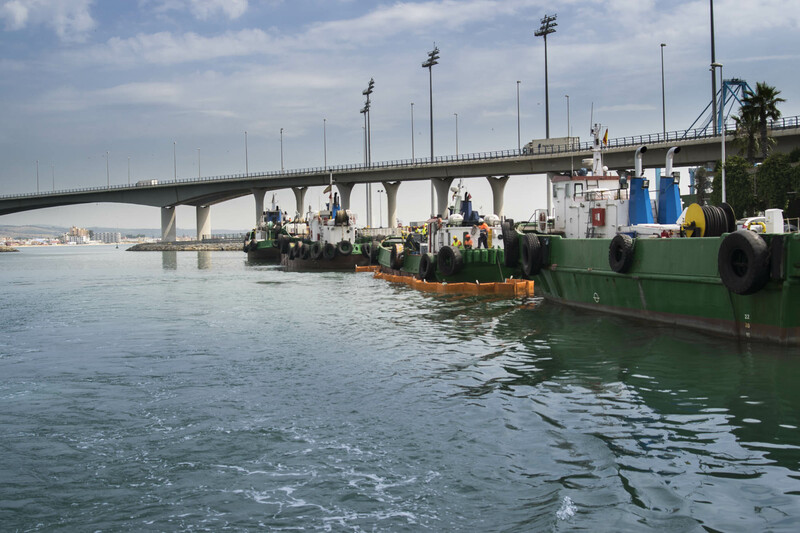 The company growth runs parallel to the development of the Port of Algeciras Bay. 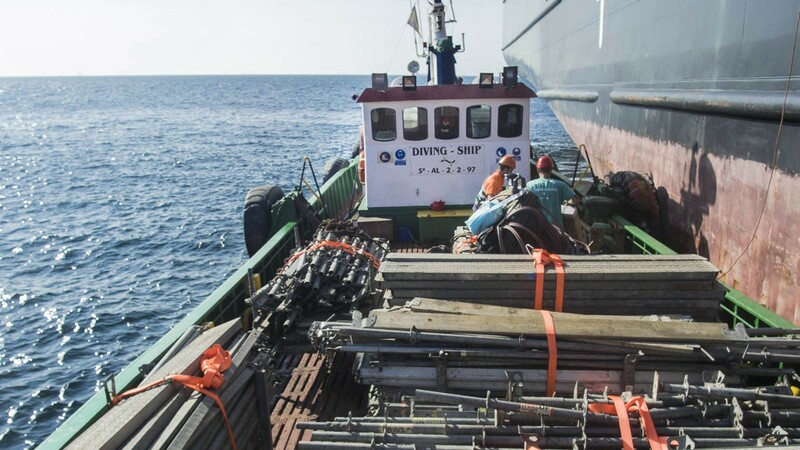 Our fleet grows up to 7 boats, the ones we have at the moment, we diversify the range of offered services, adding as well as personnel transport and provisions supply, the anchors and chains replacement, fresh water supply, being the only company in the Bay which offers lube oil transport in nonstructural double hull oil tanks and adding the marine pollution fight service, adapting most of our boats for this purpose, with spinnaker poles and barriers on board for an immediate reply. Since our establishment until today, we have adapted our business approach to get Gabarras & Servicios a leading company and a reference for our competitors. We have created a highly qualified professional team with the best customer service dedication as an essential value within our philosophy of working with continued training plans, and performing the most modern methods which guarantee agility and control in all our operations. 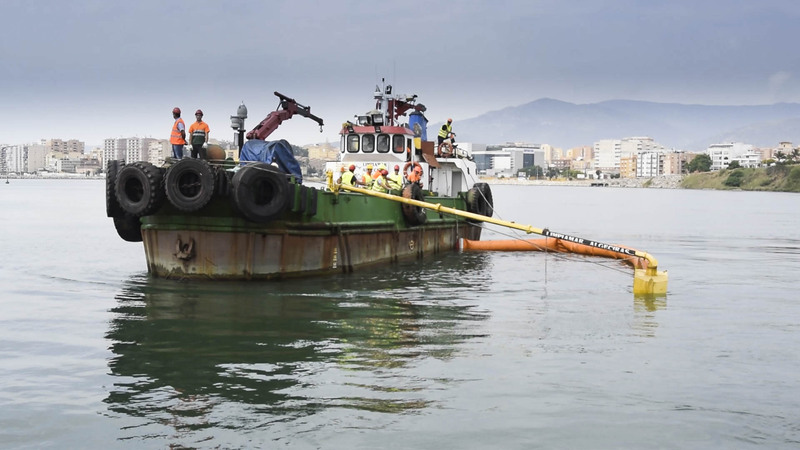 Currently Gabarras & Servicios is your perfect ally for any transport, ships repair and maintenance service and pollution fight in the Algeciras Bay. 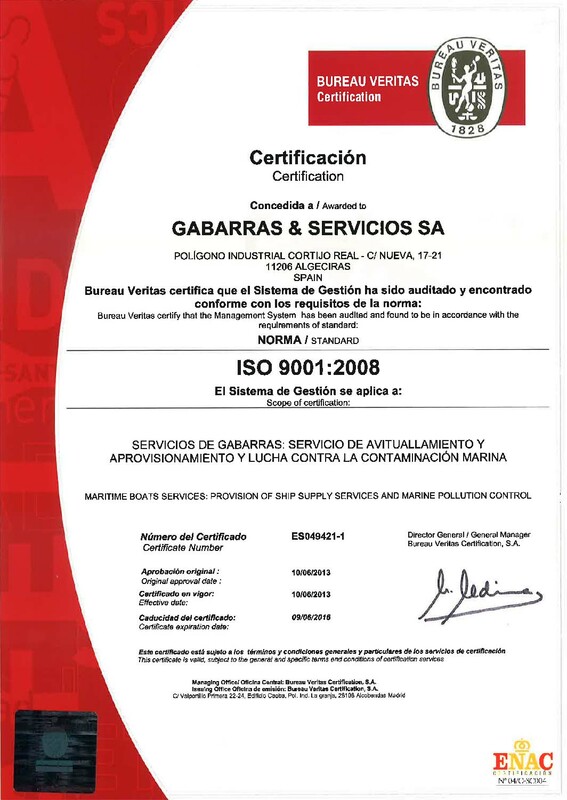 "The experience of Gabarras & Servicios in the naval sector, allows us to provide personalized and quality service to each customer need "
"Our goal is to provide a global service to the queries of the vessels so that all your requirements are fully satisfied: goods, passengers, fresh water, lubricating oil, repairs, etc." 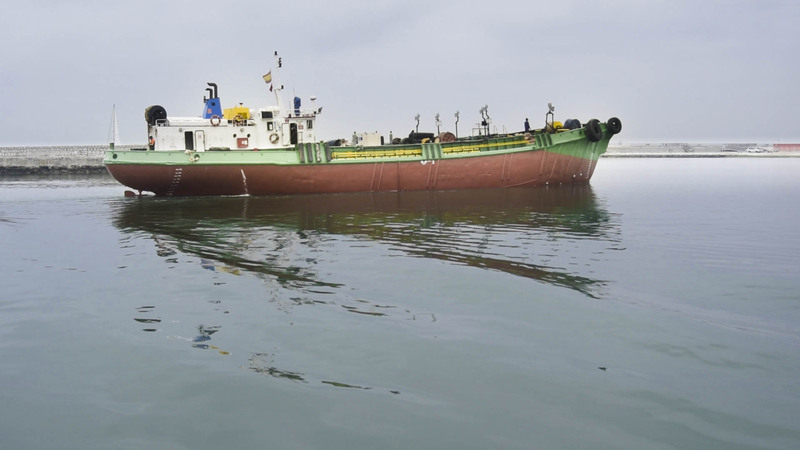 Cistern-cargo type ship specially designed for large liquid supplies such as lubricants and fresh water. 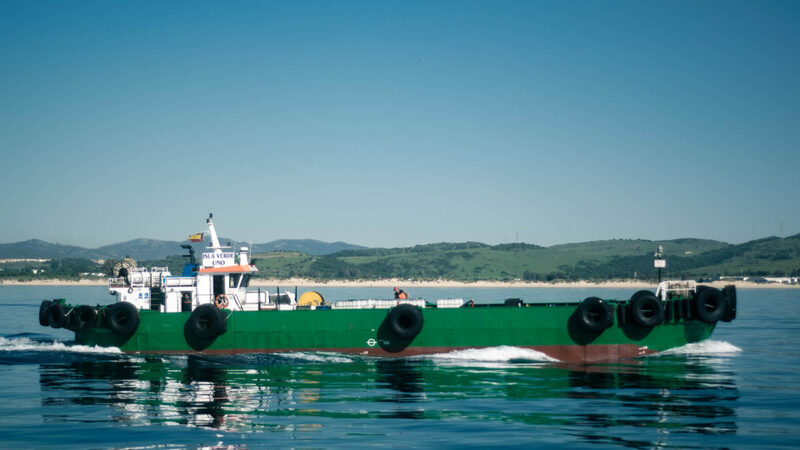 Our new vessel, specially designed for provisioning, crew change and ready for anti pollution purposes. 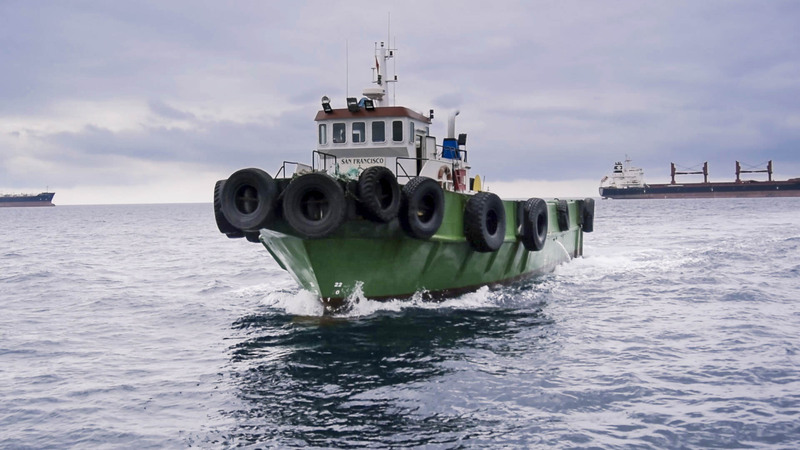 Tug vessel type dedicated to supplies transport both for vessels anchored and off-limits. 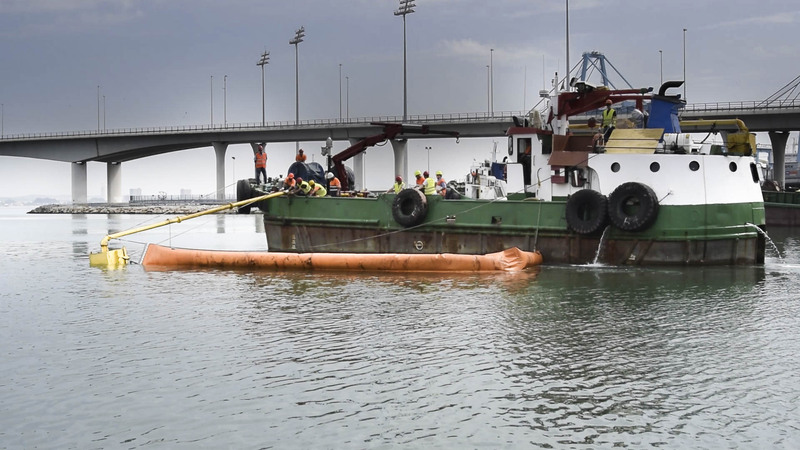 Boat type, fast and versatile for provisioning, crew change and ready for anti pollution purposes. 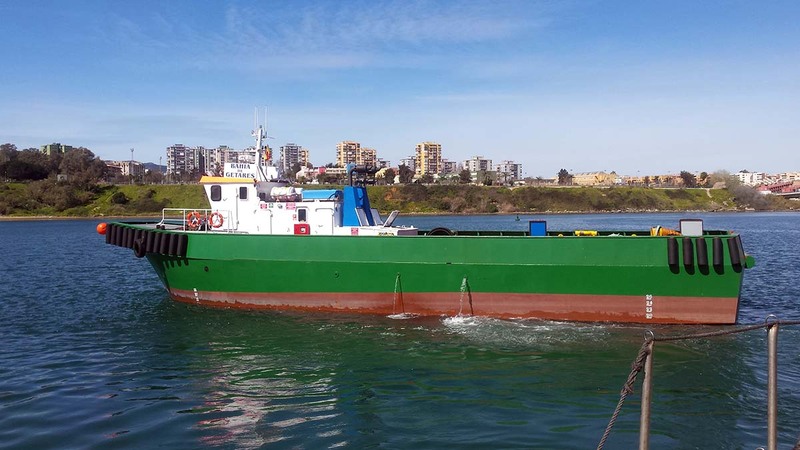 Excellent maneuverability barge type, for specific jobs such as: underwater works, chain and anchor changes and pollution. 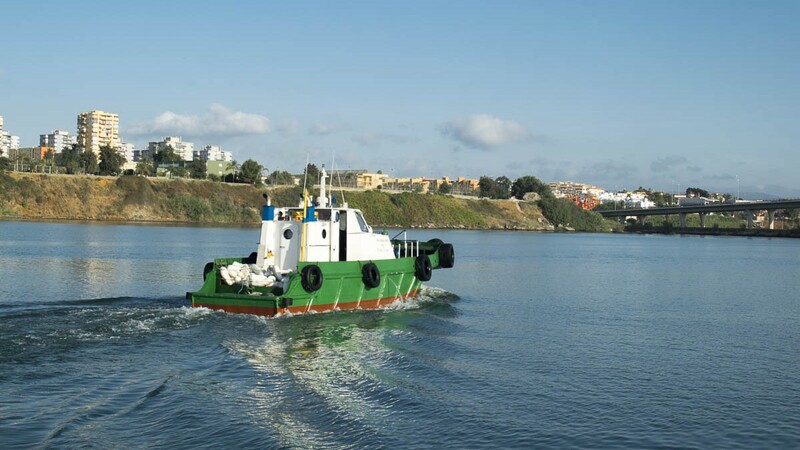 Boat type specially designed for goods delivery and trips transport to vessels at anchor. 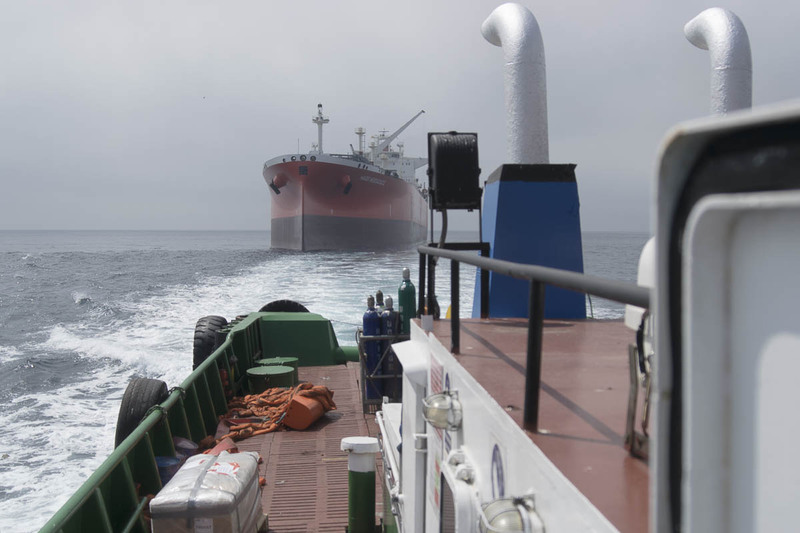 Cargo ship type especially designed for supplies and provisioning, as well as crew change or technicians boarding.